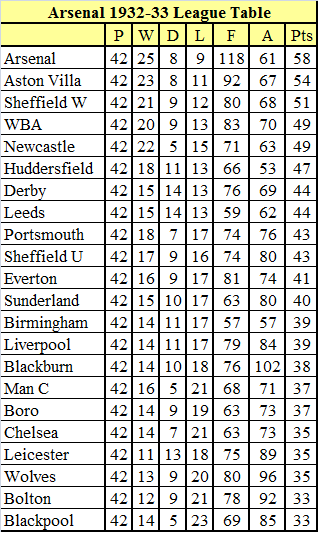 What is the one thing most likely to get us 4th? It’s a slow day on the Arsenal front. Saturday’s limp and pitiful performance has left everyone in a state of ‘Meh, whatever’. Let’s have a poll to relieve this listlessness …. Please add any other (more sensible) answers to the question in the comments below. AFC Hunters and Gatherers – which are you? I scratch my head trying to rationalize the changing moods of football fans around the world. In my youth your football team and its players were god-like figures who were held in the highest esteem. We kids were in total awe of the players, our imaginations were stimulated by the few occasions we saw our teams on TV. 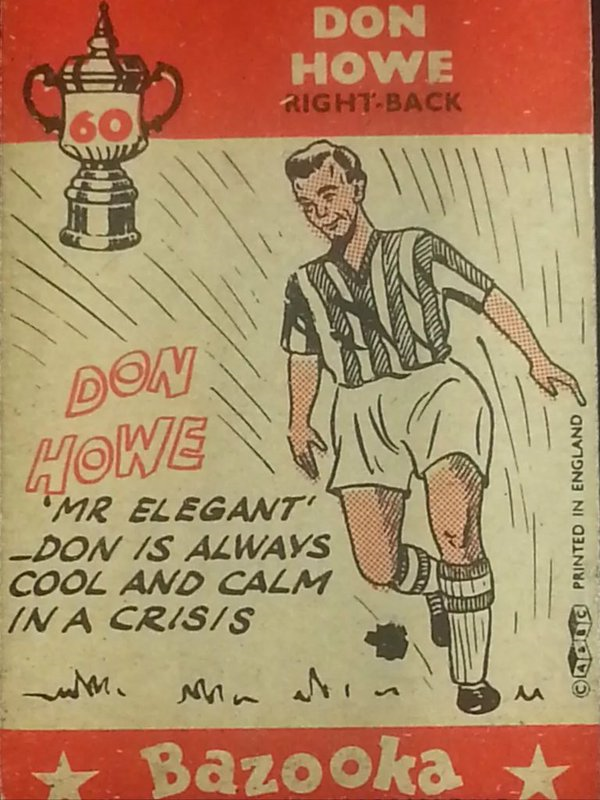 Most of the families in our area were too poor to spend their hard-earned money on going to a game of football, so all we had were our scrap books which were full of black and white pictures cut from the Sunday newspapers. 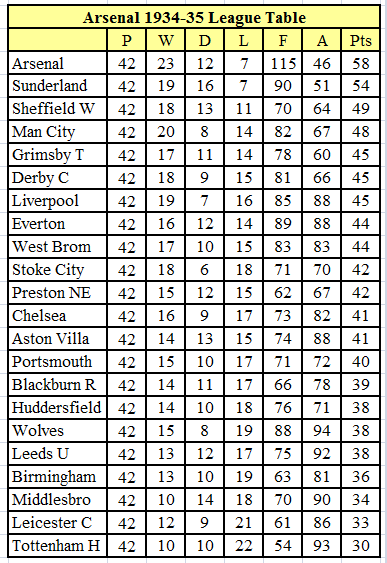 Each week we would cut out the latest standings and pin them up in the kitchen, and we’d spend hours figuring out where we were most likely to finish – which was usually around mid table. 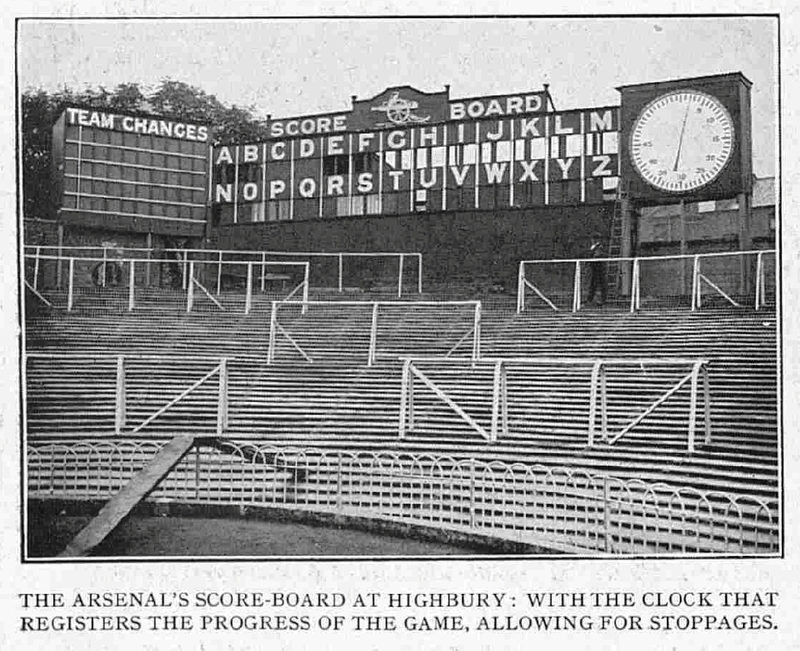 When my Grandfather took me to my first game at 10 years old, I was already a seasoned supporter but getting inside Highbury changed my life and meant that I simply had to see every game, but with no money I had to be very resourceful, and I was, rarely missing a game despite getting severely scuffed knees, torn trousers and chased by stewards. The managers were talked about with reverence and we always wondered how they could be so smart and wondered where they gained the knowledge to run a football team. 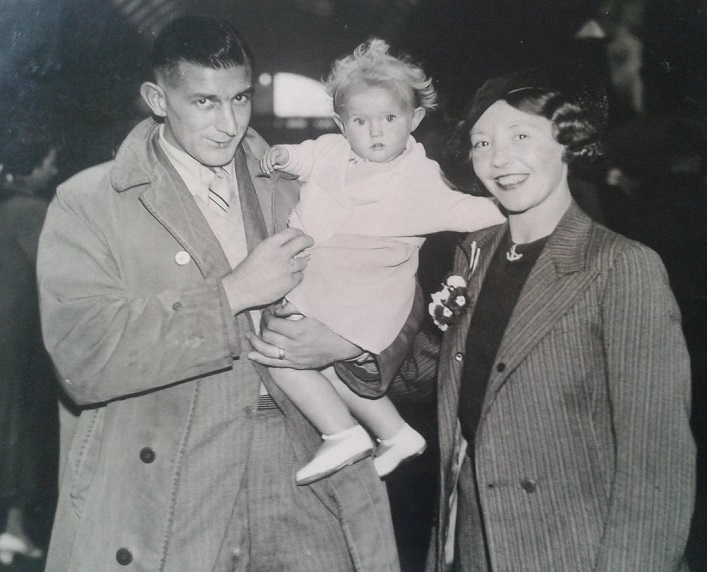 Names like Herbert Chapman, George Allison and Tom Whittaker were spoken about in awe during our family discussions; their accomplishments were debated and the comparisons created much banter, most good natured, but not always. 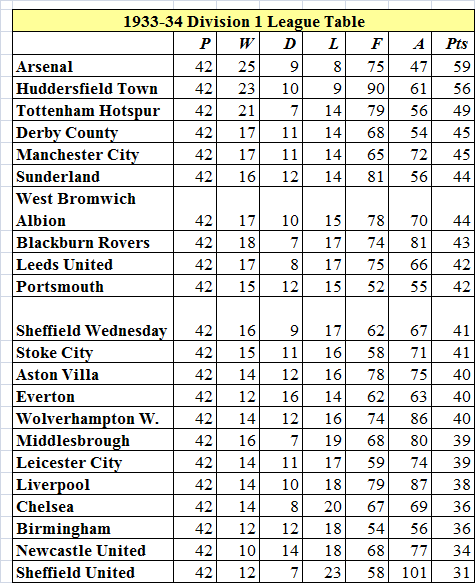 From Tom Whittaker’s last League trophy in 1952/53 we went through an awful period of only winning 3 trophies in the next 36 seasons – until George Graham won the League title in 1988/89. It was during that period that our managers and teams came under a lot closer scrutiny and strong “anti” opinions started to form. Team finances were never discussed, after all, we were not clever enough to understand them and it was none of our business anyway. About the only time the amount of money spent came to light was when a transfer figure was revealed. 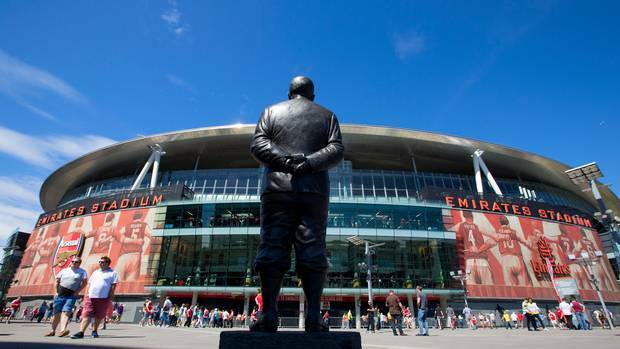 Nobody knew or even cared about team finances – that was always considered to be only the club’s business and usually it was kept under wraps. I cannot ever remember one single discussion with my family, friends or other supporters that revolved around finances. Talking about transfers the only time we knew about them was when they were announced. 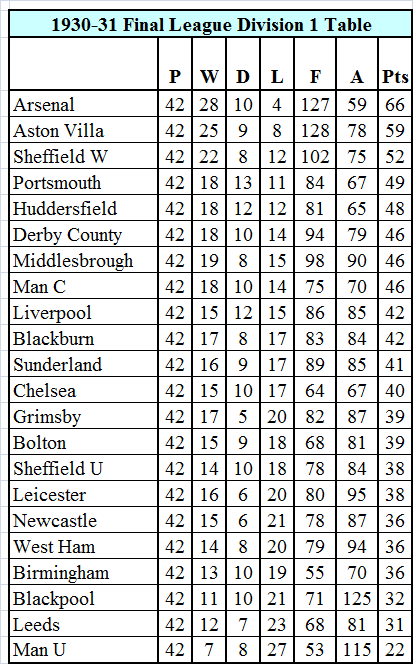 There was seldom media talk about potential transfers during the season – and transfer windows never existed, players came and went at any time during the season. 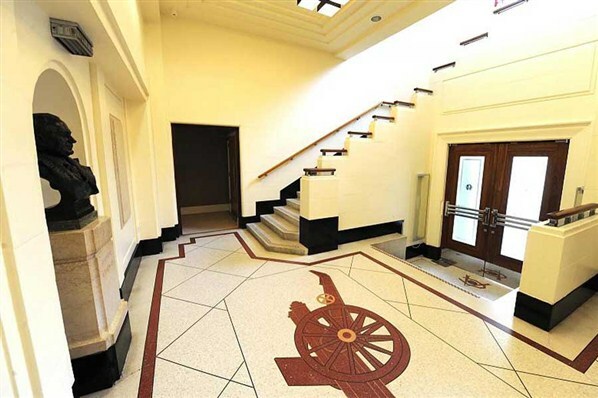 We were always envious of some of the wonderful teams that came to Highbury and of their great players, frequently wishing that we had been fortunate enough to have those players at Arsenal, but that was the club’s business and not ours. You see our business was to support – and that is what we were good at so we stuck to it. So what has happened to supporters? 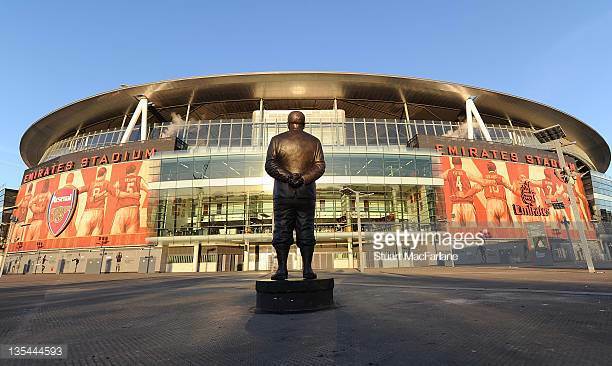 Today it would appear that every Arsenal supporter is an “expert” on everything and they have earned imaginary degrees in every subject pertaining to football. These are known as “Red Top” degrees, and are earned firstly by being able to read and secondly by believing everything you read. Gatherers believe that we will only be sustainable by building a solid foundation and saving some of the yield from a good harvest in anticipation of periods where there may only be a good yield in 3 of 36 seasons. Hunters believe that they should always have a great catch and so they save nothing for the possibility of future needs and therefore they suffer greatly during the periods when there isn’t a “Trophy Catch” to brag about. 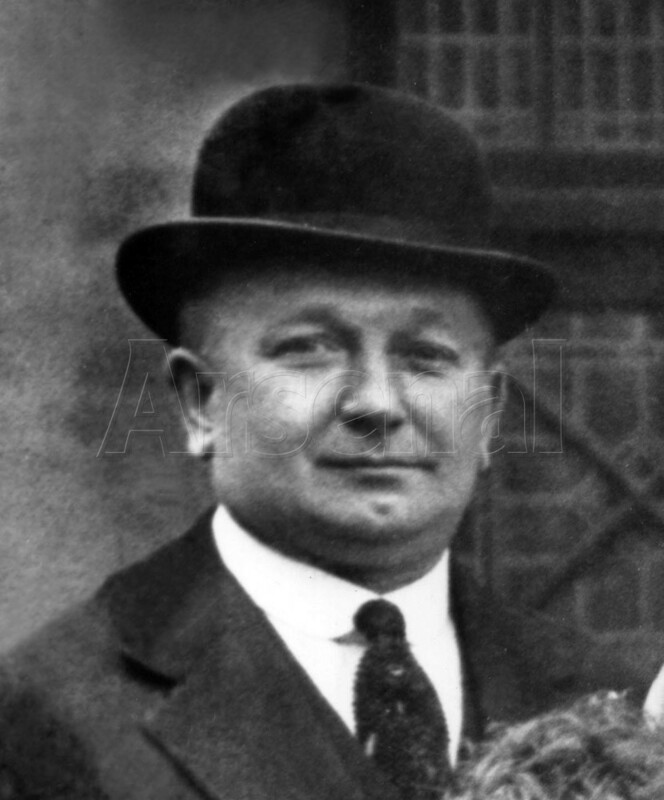 1932-33 turned out to be the final full season that our inspirational and creative manger Herbert Chapman would manage Arsenal; he passed away from pneumonia in January 1934. 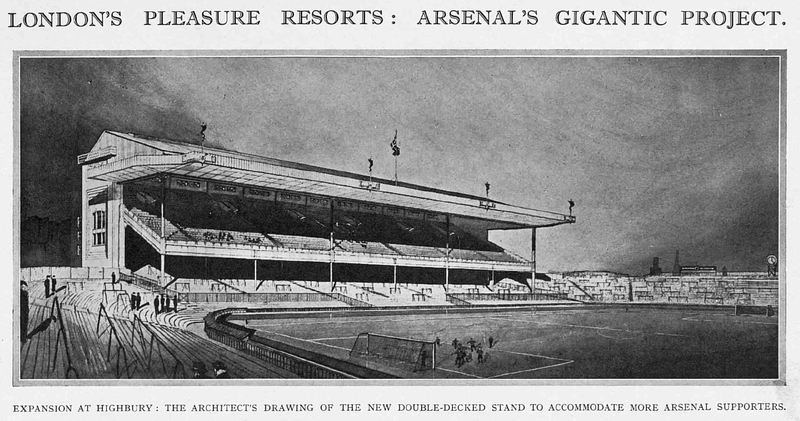 He had been instrumental in many innovations at Arsenal including getting the local underground station, Gillespie Road renamed to Arsenal, and he also introduced the now famous white sleeves in a match against Liverpool in March 1933. 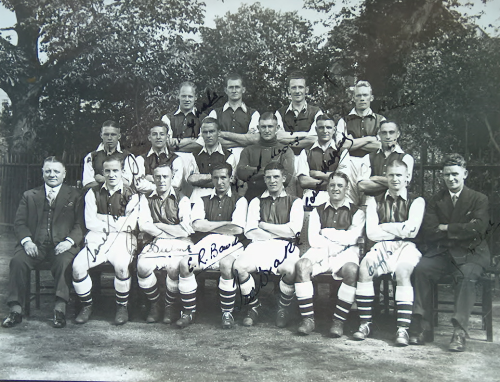 Arsenal was the outstanding team in the Football League, early on in the 1932/33 season they battled with Leeds United for the leadership of the First Division. 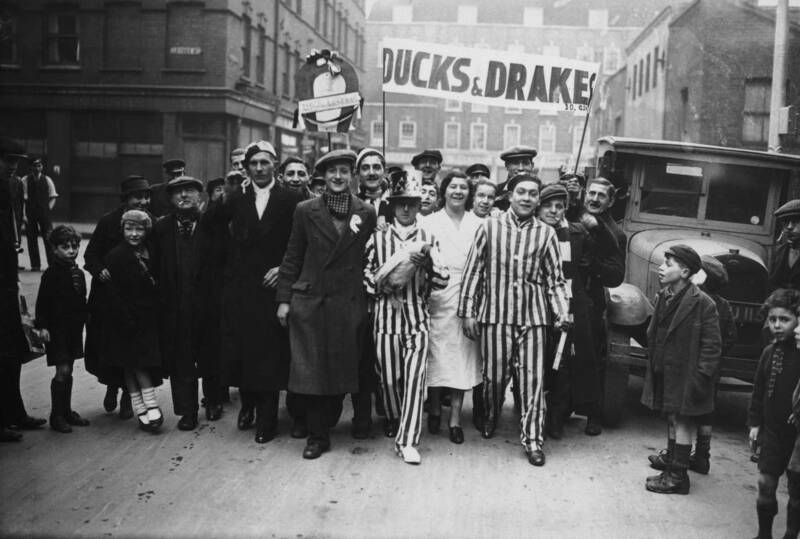 On Boxing Day 1932 Leeds travelled to Highbury, at the time they were six points adrift of Arsenal in the League standings and they shocked the Arsenal crowd by beating Arsenal by 2-1, Charlie Keetley scored both goals in front of a huge 55,876 crowd, Joe Hulme scored the only Arsenal goal. 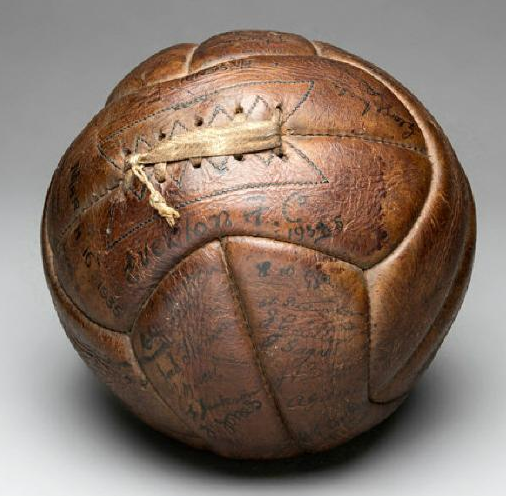 This set the scene for the very next day, when they played the return fixture at Elland Road where the crowd of the previous day was exceeded and a new record attendance for Elland Road was set at 56,796. For safety reasons the gates were locked causing hundreds who were locked out to climb up on nearby house roofs as well as the Peacock Public House and various vantage points along Beeston Hill in order to get a glimpse of the action. 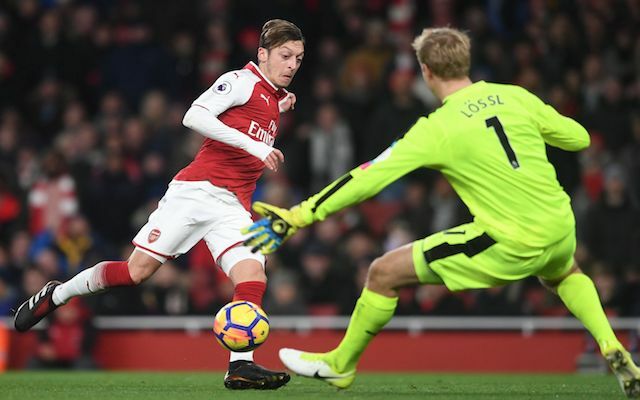 Victory would have strengthened Leeds United’s championship hopes but they were held to a goal-less draw by the star-studded Gunners after which they faded away and by the end of the season they were in eighth position, 14 points adrift of Arsenal. 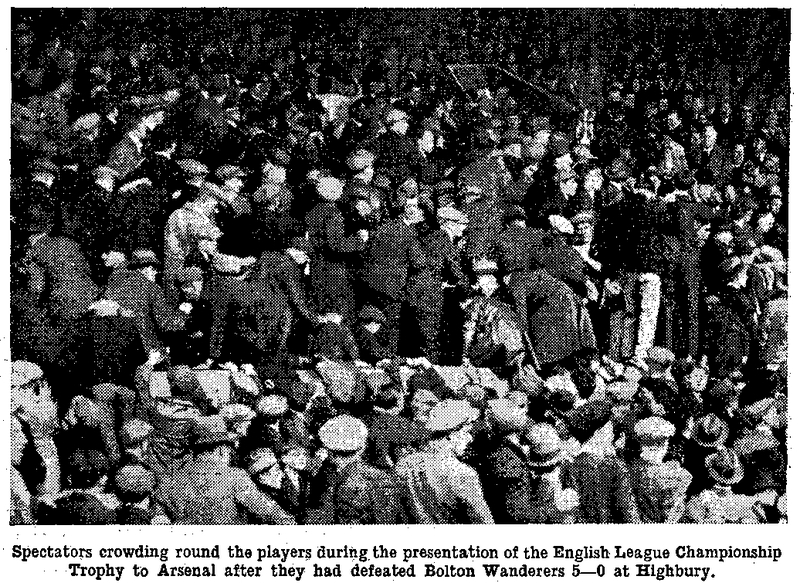 On the day Arsenal had fielded four reserve players two of whom had never played a First Division game and Arsenal ended up losing the game 2-0. One of the reserve players Tommy Black kicked a Walsall player and gave away a penalty when we were losing 1-0 the resulting goal made it 2-0. 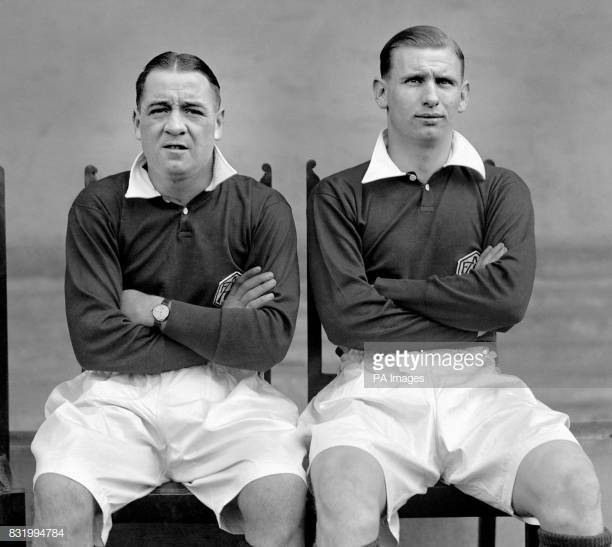 On the train back to London from the Midlands after the defeat, Herbert Chapman told Tommy Black that “he would never play for Arsenal again, as he had let our reputation down, and he need never come to the ground again, his boots would be sent round with the transfer forms”! 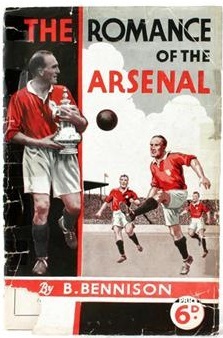 Black was deputising on his first team debut for Eddie Hapgood he’d played 26 games for the reserves, but his Arsenal career was suddenly over. 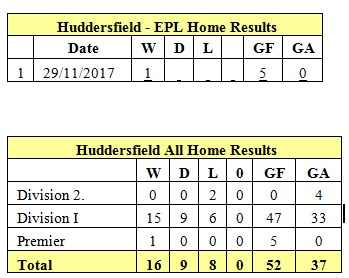 Arsenal scored 118 goals in the season (2.8 per game) a total only exceeded by the 127 we scored in 1930-31 which included scores of 6-1 against Sunderland, 8-2 against Leicester, 9-2 against Sheffield United, 8-0 against Blackburn and on November 5th Arsenal travelled to play Wolves at Molineux Stadium and they lit up the skies by beating Wolves 7-1. 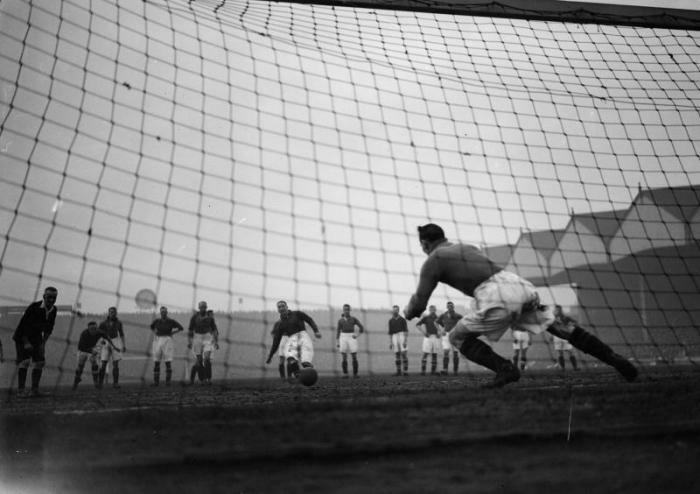 Cliff Bastin scored 33 goals a record for a winger unlikely ever to be exceeded.